The cloud is driving business innovation today, and it takes deep knowledge, planning, and expertise to get your systems there. Our cloud strategy, migration, and management services ensure a smooth transition so you can leverage the power of the cloud to accelerate innovation in your digital business. There are many questions to be answered when outlining your cloud computing strategy, such as what benefits do I get from PAAS versus IAAS? And do I have to move everything offsite? We are here to provide guidance during your decision making process. We'll help you understand your current IT landscape as it relates to cloud computing, including your tolerance for change based on your current application portfolio, service needs and geographical distribution of your employees, customers, and partners. Once in the cloud, your applications need care and feeding to ensure they stay secure and reliable. We offer 24x7 managed cloud hosting, monitoring, management, and support to let you focus on growing your business, not on monitoring your cloud infrastructure. 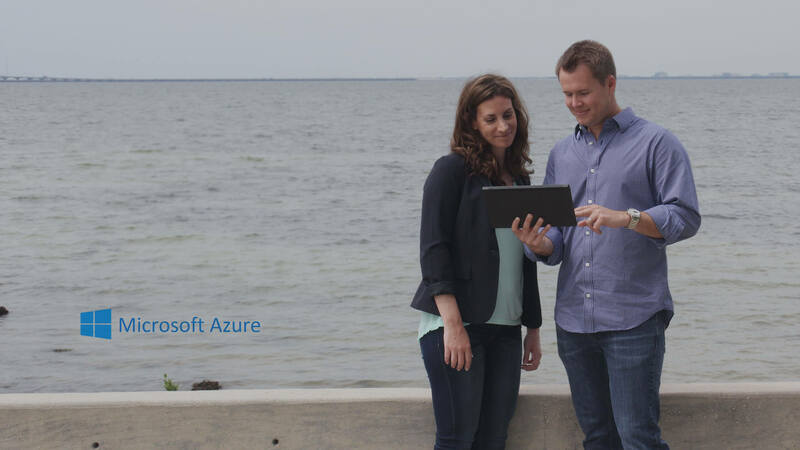 As a Gold Certified Microsoft Cloud Platform partner, AgileThought guides enterprises in designing, migrating applications to, and managing large-scale cloud environments running on the Windows Azure cloud. Understand what the cloud really means to your organization. COLTS Laboratories internal reporting system needed to be updated, and the application of a cloud based Azure solution fit perfectly for their need to scale usage without having to manage the infrastructure and hardware. The thoughtful questions asked throughout the process lead to a better product for our company.